The development on the area moved from passive anticing to active deicing technolgy by the development of IceSolutions mother company Re-turn AS in 2011. 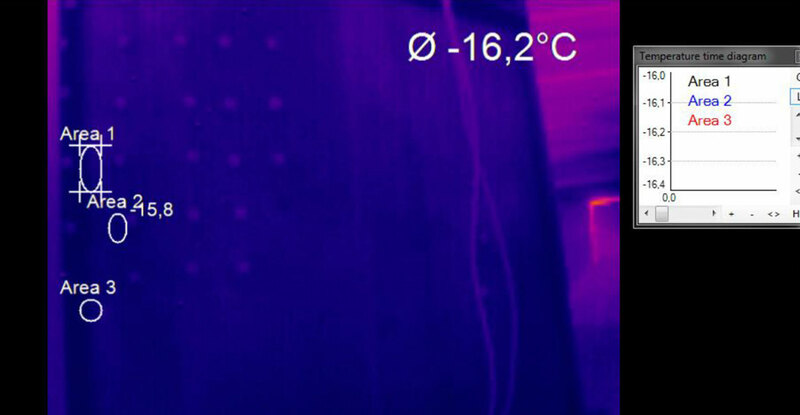 The development led to a microwave heatable coating that could be utilized in a unique and very energy efficient deicing technology. This resulted in the need for development of microwave technolgy systems and deicing solutions which today is IceSoltuions occupation. Already in 2008, IceSolutions mother company Re-Turn AS, started the development of super sleek, hydrophobic/icephobic top coats for wind blades as a Eurostar project. As a participant also in several icing-related projects like Marice (Statoil/SINTEF/DNV-Norway) and TopNano (Saab/Electrolux/SP and others Nordic Innovation Project) the need for an effective deicing system was revealed, as no existing coating on the market has solved the icing problem in any area. The contact with several of the large wind turbine producers in Europe during the Eurostar project revealed that they had significant problems with ice accretion on wind blades in cold climate areas and the systems on the market at that time were not effective enough. 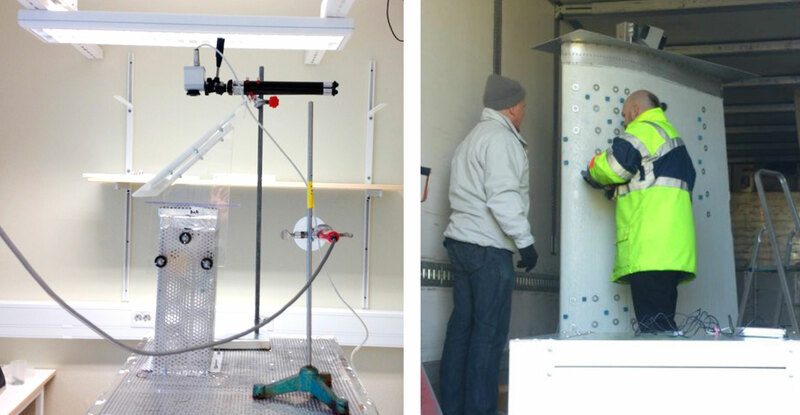 A large Deice-project funded by the Norwegian Research Council (NFR) was started by Re-Turn in 2011 leading to several patents and a microwave based heating technology combined with carbon nano particles in a heat able coating. End 2014 the new company, Icesolution AS, was established to continue the deicing development and take the new system to the wind turbine retrofit segment. IceSolution is a result of several years with research & development work on solutions for iceing problems on wind turbines. By signing up to our mailing list you will get access to reports and science in our downloads section. We will not spam you, just you up to date on the latest developments.